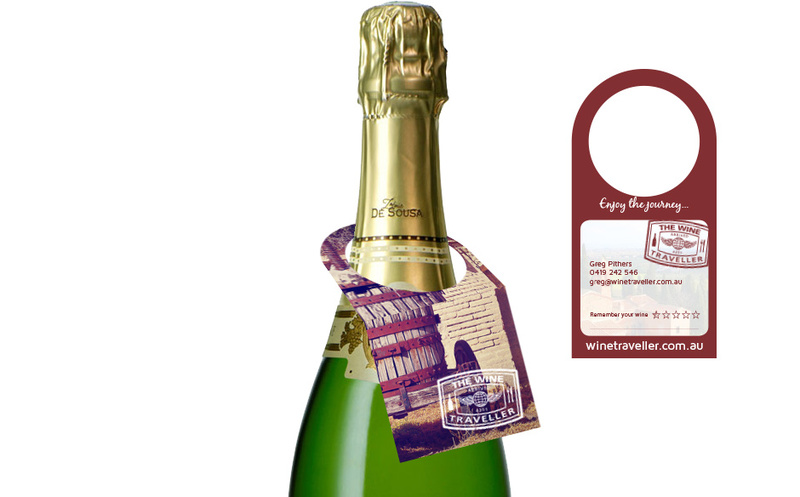 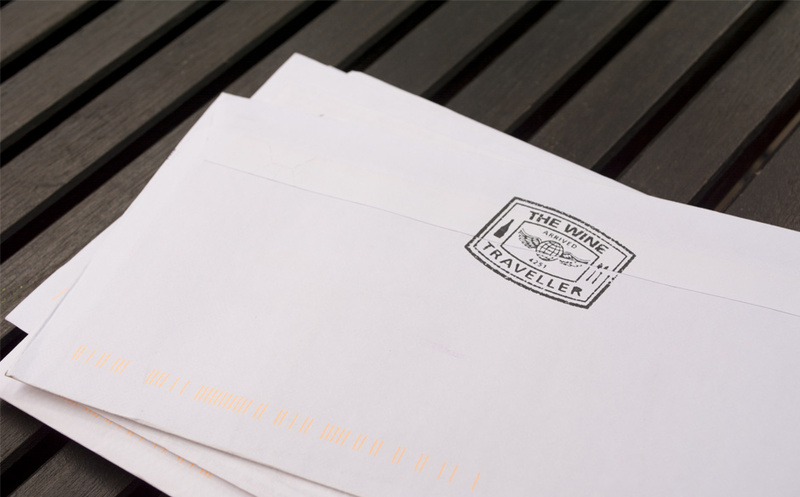 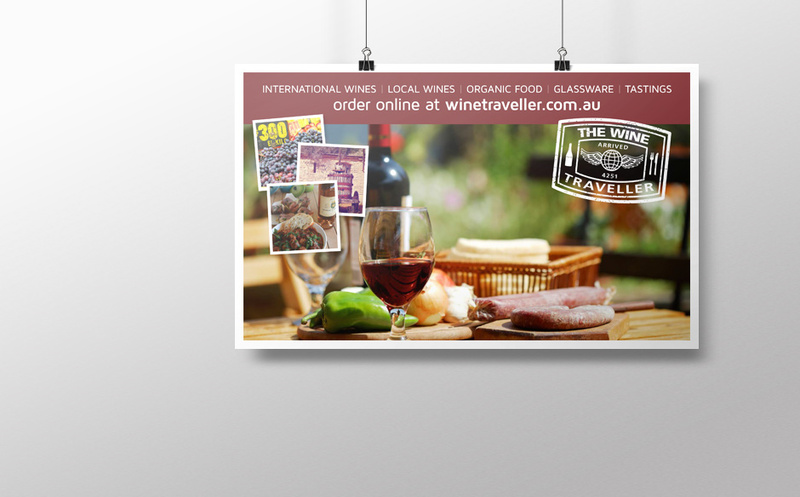 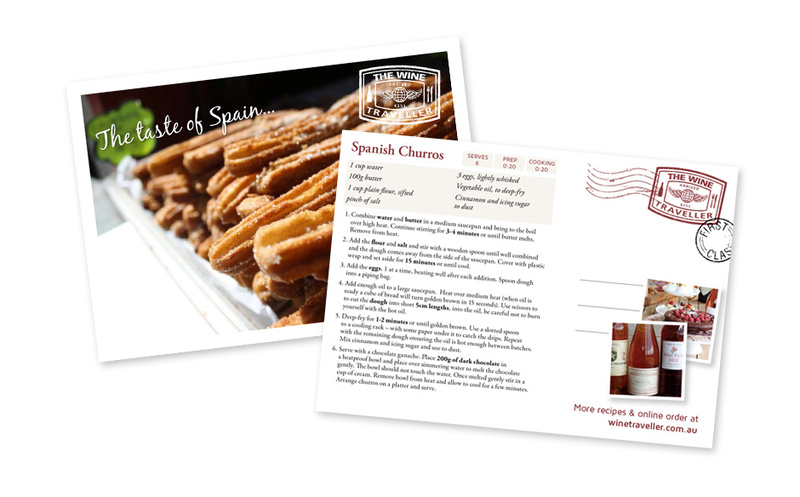 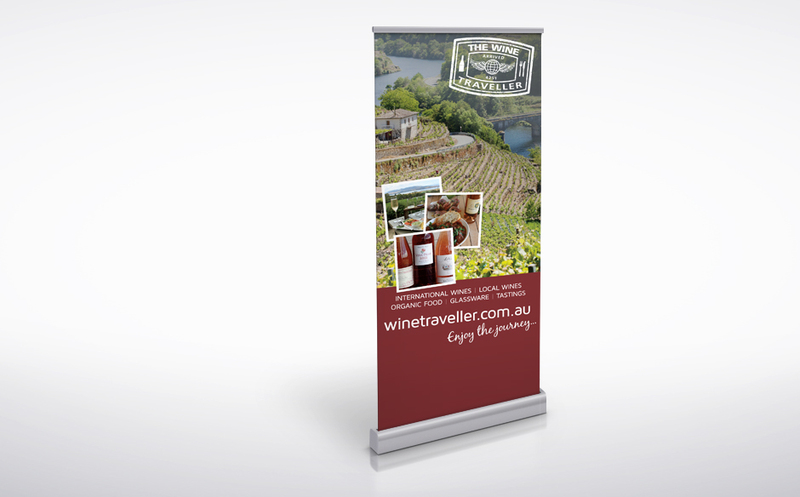 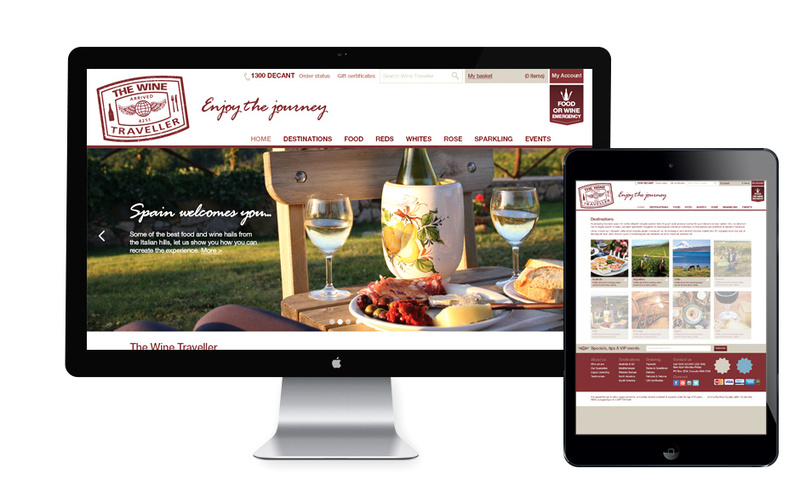 When our client purchased this tired brand, they had visions of creating an exciting, global presence that appealed to their customers sense of travel, adventure and general love of local food and wine from distinct destinations. 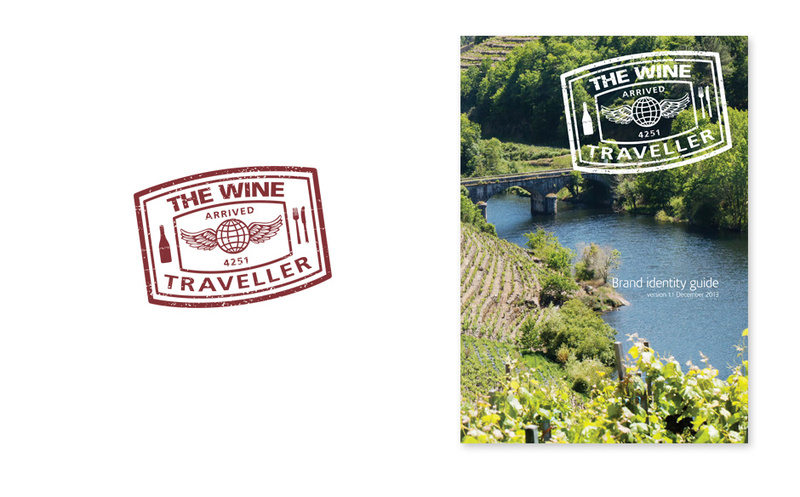 It was our pleasure to help bring this new brand to life, evoking the wonder of travel and how experience can be re-enlightened through amazing food and wine. 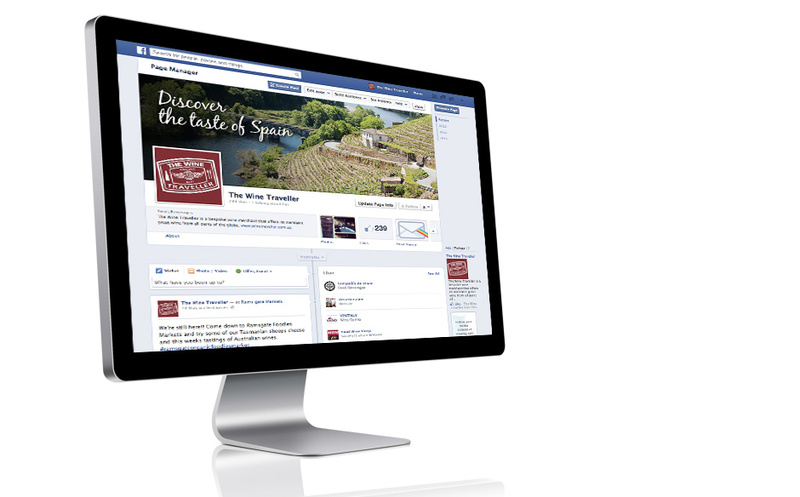 The brand communication is being rolled out across all media this year.